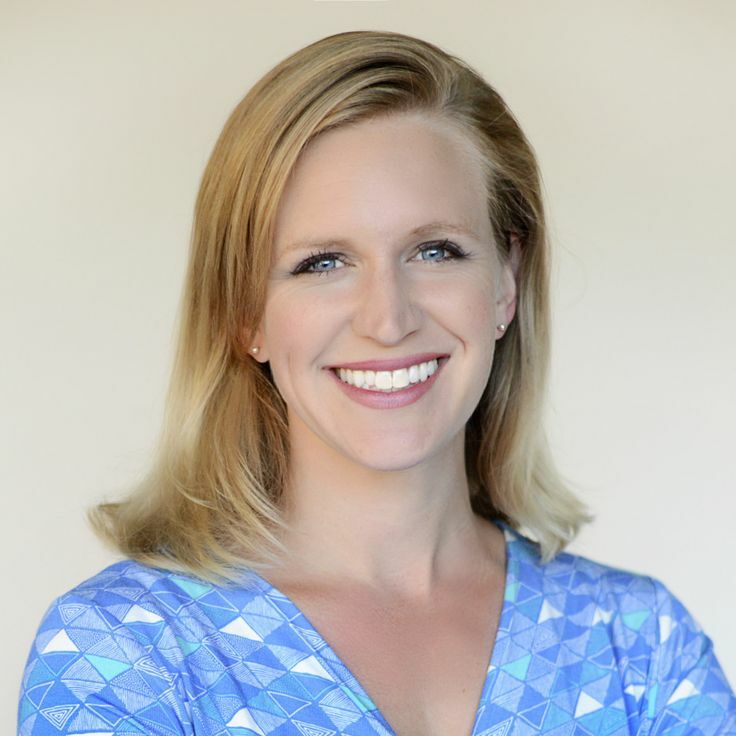 On April 15, 2013, Rebekah Gregory and her five-year-old son waited at the finish line of the Boston Marathon to support a friend who was running. When the blasts of terrorists' homemade bombs packed with nails and screws went off three feet away, Rebekah's legs took the brunt of the blast, protecting her son from certain death. Eighteen surgeries and sixty-five procedures later, her left leg was amputated. Despite the extraordinary trauma she underwent and the nightmares she continues to have, Rebekah sees it as just another part of her personal journey, a journey that has led her through abuse, mistakes, and pain and into the arms of Jesus. This stirring memoir tells the story of her recovery, including her triumphant return to Boston two years later to run part of the race, and explores the peace we experience when we learn to trust God with every part of our lives--the good, the bad, and even the terrifying. Readers will be moved by the joyous way Rebekah is determined to live her life, seeing every obstacle as part of how God forms us into the people we are meant to be. Readers will also find comfort in the message that it's not what they can or can't do that makes the difference, but rather what God, in his mercy, does through them despite it all. Life is hard, but with God all things are possible. 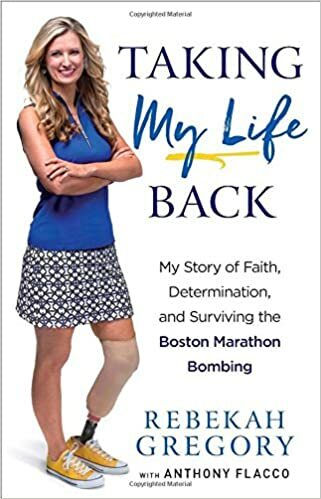 ..ReviewBrothers, the FBI, and the Road to the Marathon Bombing by Michele R..Product description page - Taking My Life Back : My Story of Faith, Determination, and Surviving the Boston Marathon BombingGREGORY, REBEKAH, , ... Apr 4, 2017 ..